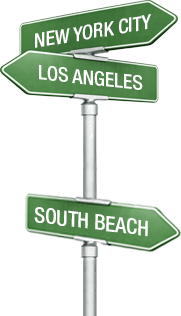 The New York Film Academy has Veteran Service offices at its campuses in LA, NYC, and South Beach locations. For additional information or to make an appointment, please contact the LA veterans office at +1 818-333-3558, the NYC veterans office at +1 212-966-3488 or the South Beach veterans office at +1 305 534-6009 or email at veteran@nyfa.edu. The New York Film Academy (NYFA) has been privileged to enroll nearly 2000 veteran students and military dependents at our campuses in New York City, NY; Los Angeles, California and South Beach, FL., since 2009. The Los Angeles and South Beach campuses also participate in the Yellow Ribbon Program which allows eligible veterans and dependents in many cases the opportunity to go to school for tuition and fee free. The honorable Colonel Jack Jacobs, Medal of Honor recipient and on-air military strategist for NBC/MSNBC, is the Chair of the NYFA Veterans Advancement Program. NYFA’s Division of Veterans Services (DVS) has been able to bring unique opportunities to its veterans students while supporting the veteran community. Examples of these include, the DVS welcomed the Casting Society of America (CSA) to the College’s campus in Burbank, CA for a panel discussion specifically tailored for military veterans. Additionally, The New York Film Academy (NYFA) was privileged to host the 2017 Writers Guild Foundation (WGF) Veterans Writing Retreat at the College’s campus in Burbank, CA. NYFA’s media content team and an all-veteran student crew filmed the event, which provided the vet students studying Filmmaking, Documentary, and Producing at NYFA with the valuable hands-on experience of working a large-scale production event. The DVS has also collaborated with Veterans in Media and Entertainment to host exclusive workshops for veterans interested in the entertainment industry. NYFA’s DVS has also collaborated with Hire Heroes USA (HHUSA) to host daylong exclusive employment workshops for NYFA’s veteran students that provide important skills and knowledge to support them post graduation. The DVS has also worked with major studios including Lionsgate, Voltage Pictures, Mar Vista Entertainment and many others to provide internship opportunities to our veteran students. 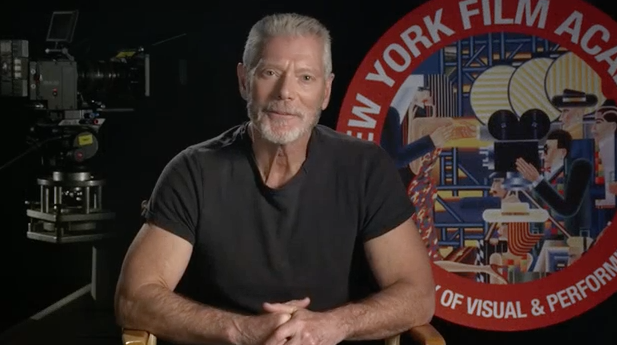 Several award-winning actors including Joe Mantegna, Stephen Lang and Joe Lisi have joined the New York Film Academy to support our veterans program and veteran students. Our Division of Veterans Services is here to assist and inform veterans on the many programs approved for GI Bill benefits, including the Post-9/11 GI Bill. Our New York City, Los Angeles, and South Beach campuses are approved for the training of veterans and eligible persons under the provisions of the GI Bill. For more information please see www.gibill.va.gov. Those who enroll into any of our Conservatory, Undergraduate, and Graduate programs that are not fully covered by the Post-9/11 GI Bill funding will receive a 15% discount on tuition. 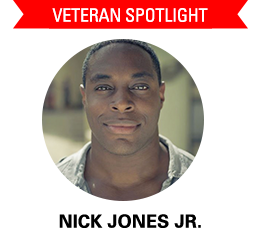 Contact a NYFA Veteran support representative at veteran@nyfa.edu for more information. Our Los Angeles and South Beach campuses participate in the Yellow Ribbon program, and also offer a Tuition Discount program to all qualifying students. Our faculty has been educated on how to best support student veterans. We have an active student veteran organization in NYC, LA, and South Beach. 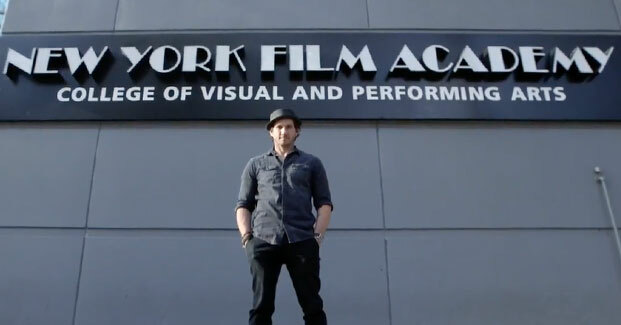 We sincerely appreciate your interest in pursuing your dreams at the New York Film Academy. Our Veterans Services team is available to assist you with all of your VA benefits and choose the program that best suits your personal and professional goals. To inquire, please fill out the ‘Request Free Information’ form, check our FAQs, or contact our Veterans Services team at: 818-333-3558 or veteran@nyfa.edu. The California State Approving Agency for Veterans Education Program Approval (CSAAVE) is part of the California Department of Veterans Affairs (CalVet) and operates under the authority of the US Department of Veterans Affair (USDVA). CSAAVE is responsible for the oversight and approval of California institutions offering education programs, apprenticeship and on-the-job training, and license and certification exams. For more information about the CA State Approving Agency for Veterans Education Program Approvals please click here.